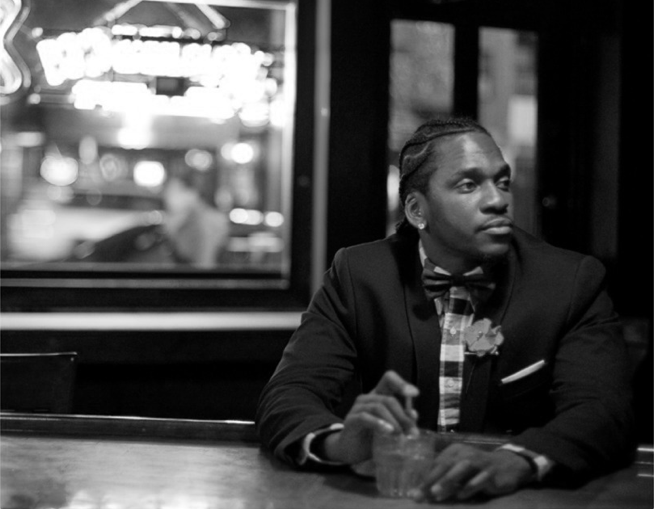 Pusha T is going to do some serious damage with his upcoming album and the latest track "Nosetalgia" featuring Kendrick Lamar is just another reason. The track was produced by Nottz, who I'm always a fan of so this trio together had my ears happy. This was premiered by Funkmaster Flex last night, but now a CD quality version is out to stream below. Pusha's album My Name is My Name is out October 8th, get ready.